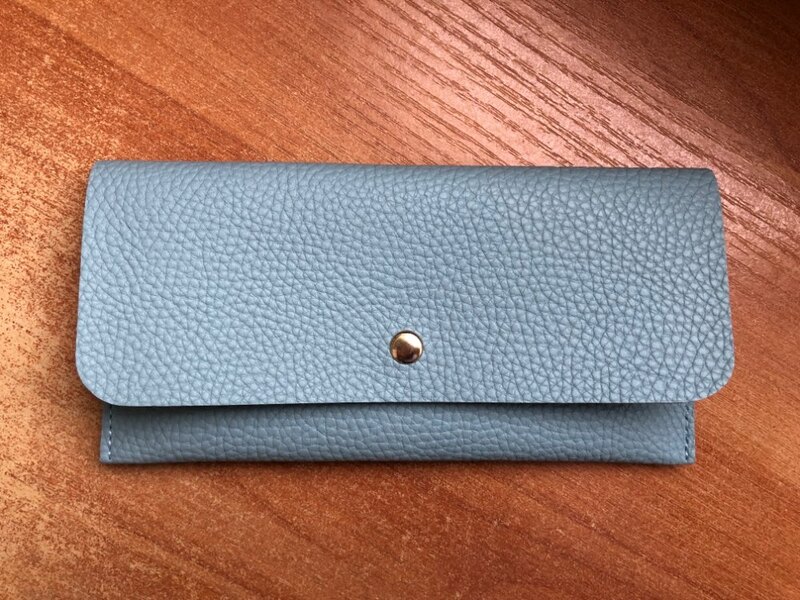 A simple classy design to use on a daily basis as a wallet, or occasion wear as a clutch. 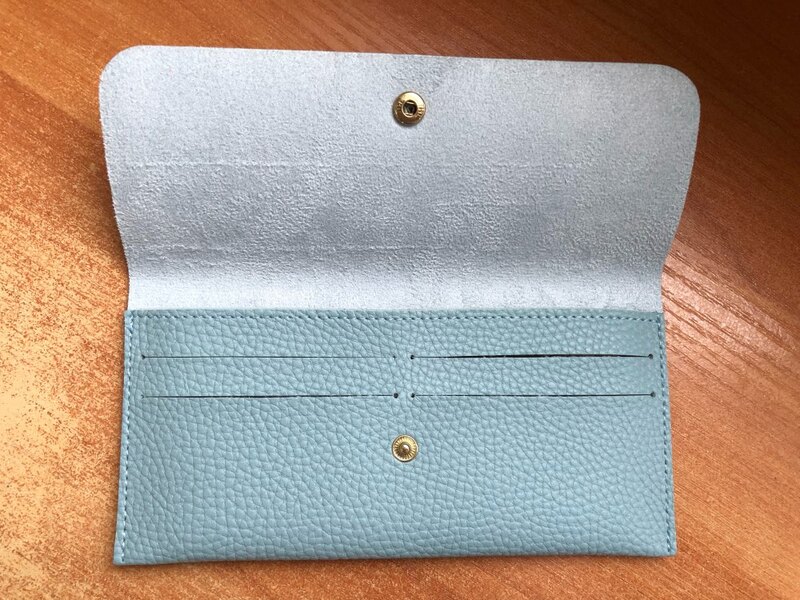 Interior compartments to fit your cards, money, receipts and phone. Height: 9cm, length: 19cm, width: 1cm. Available in 3 pastel colours; blue, pink and grey, and of course black! As cute as the picture, great purchase, good quality. 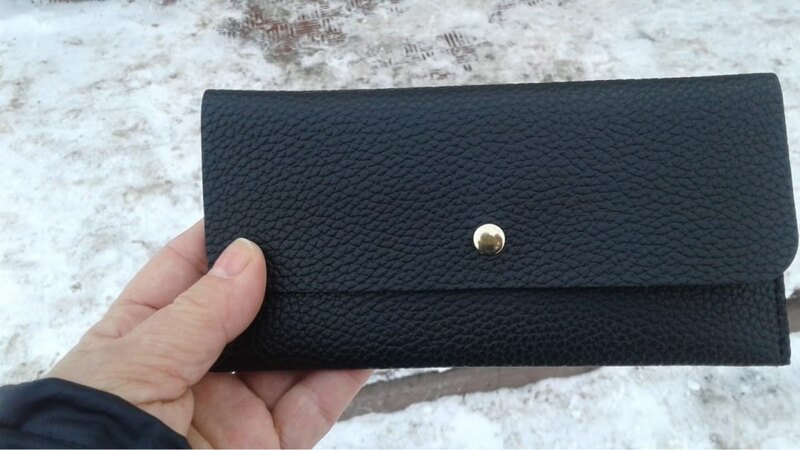 and the size of the wallet is perfect, about 8 credit card slots, thank you! I arrived earlier than I expected. It’s thin and bulky. Хорошо прошит. Материал приятный. Не пахнет совсем. 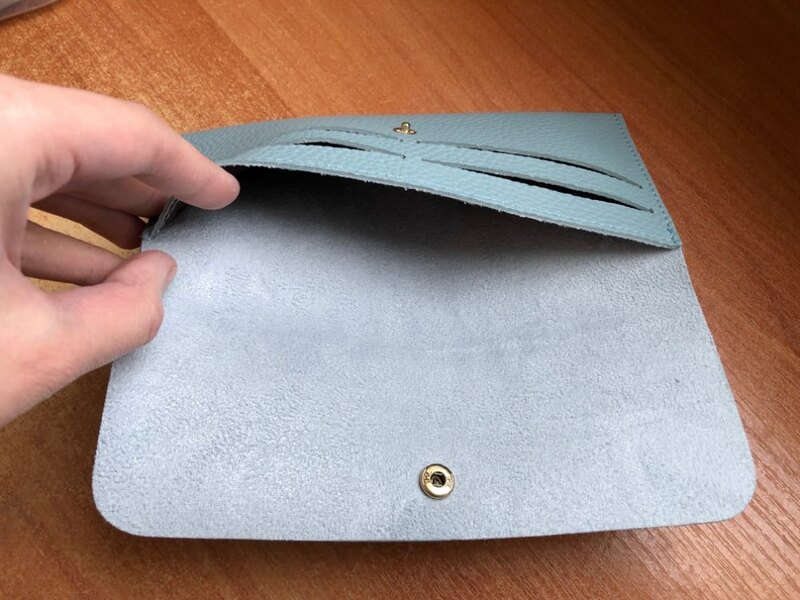 Это уже второй – теперь для мамы. Первым до сих пор пользуюсь. Рекомендую.